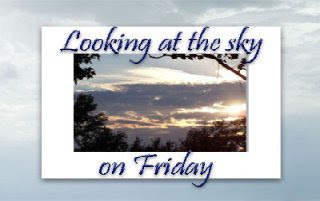 Tisha of Crazy Working Mom hosts this popular meme "Looking at the Sky on Friday." 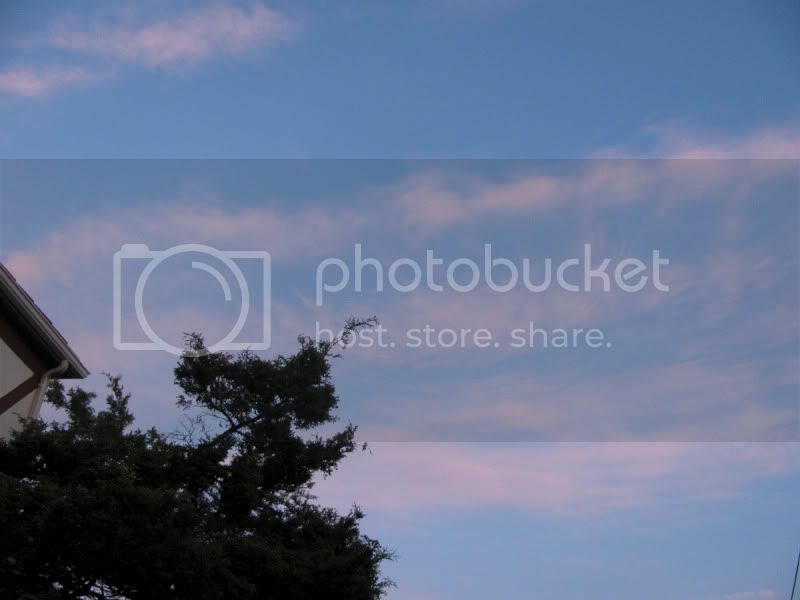 The photographs of the sky above my house on Monday this week were truly these colors! I did no photo-editing or enhancement of the colors. 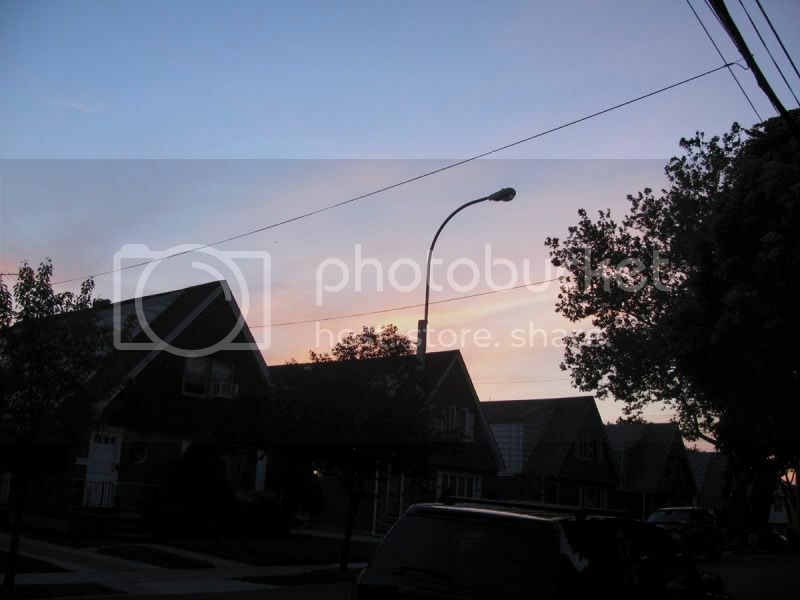 The first and second photos were taken looking southeast. 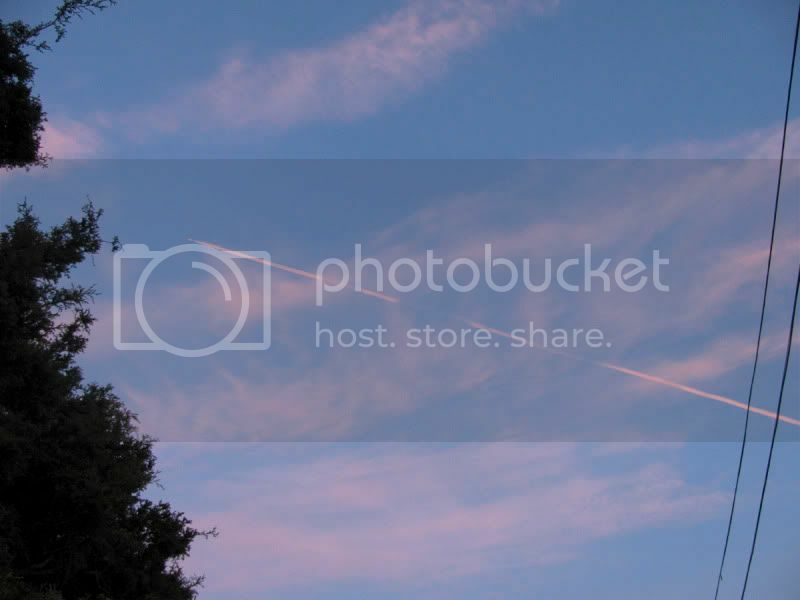 I was lucky to catch this contrail. This one was taken looking northwest. Go on over and visit Crazy Working Mom for other participants.